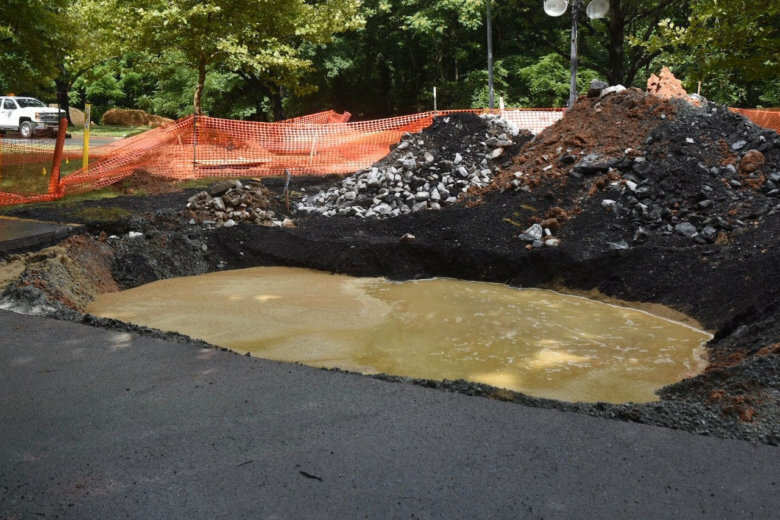 A beat-up road on the fringes of Rock Creek Park could take longer to repair than first thought after getting pummeled by floodwaters late last month. 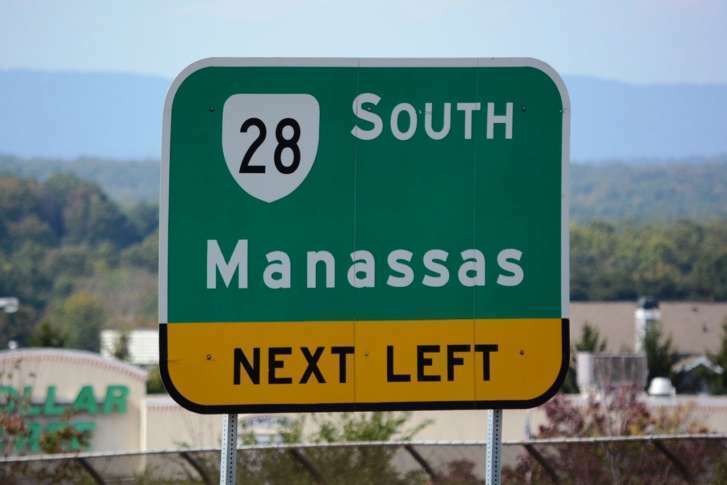 Beginning Friday, weekend drivers in Virginia should be prepared for cones and congestion on Interstate 395 through Labor Day. 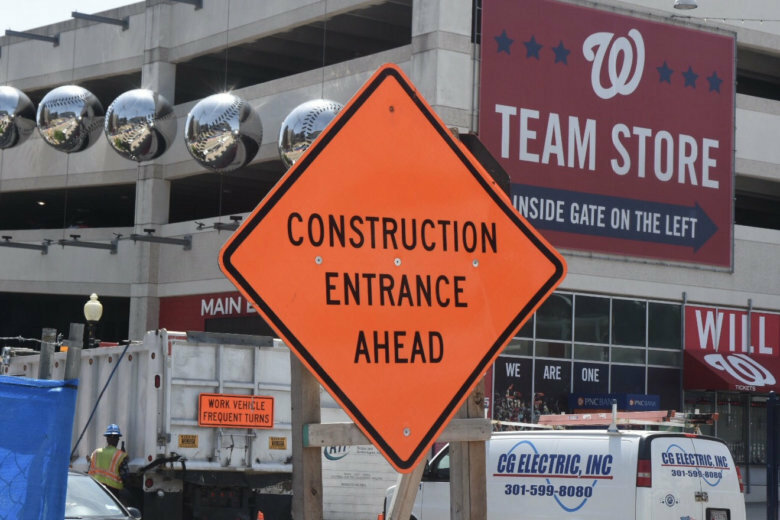 A work zone will narrow and reduce the number of lanes on part of the George Washington Memorial Parkway later this month and last for about a month, the National Park Service said. 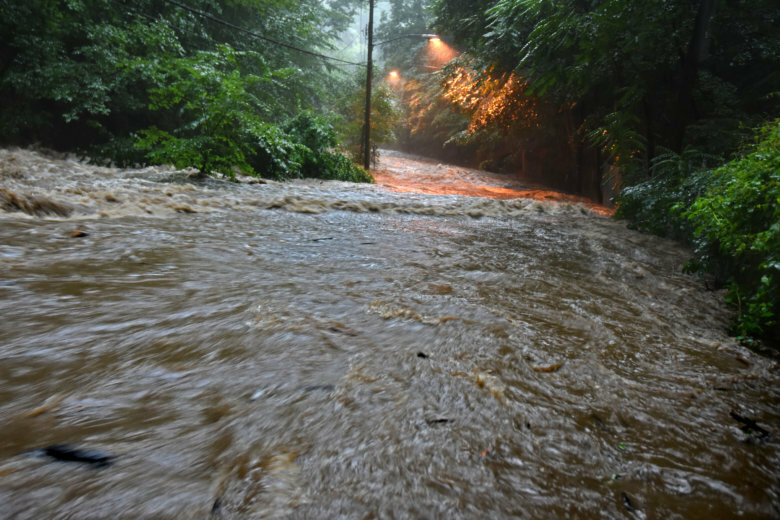 Rain totals ranged between 6 and 12 inches in a narrow swath between Ellicott City and Catonsville. 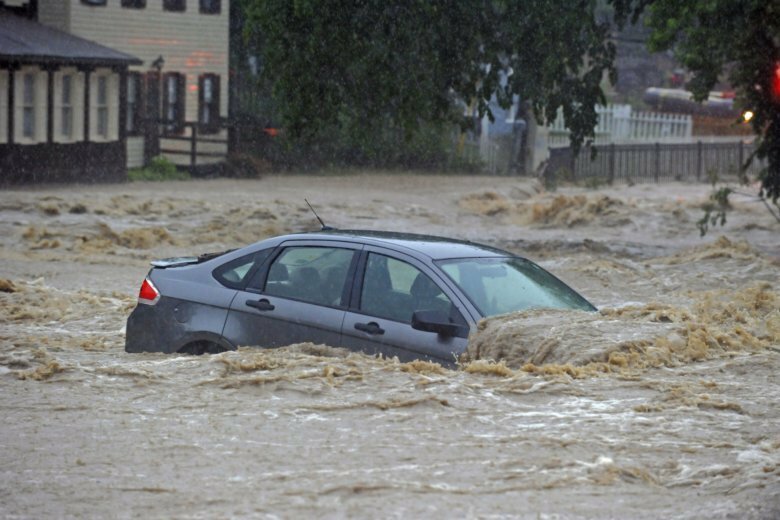 Even more impressive, though, were the rates of precipitation that led to rapid rises in the tributaries that run along Main Street. 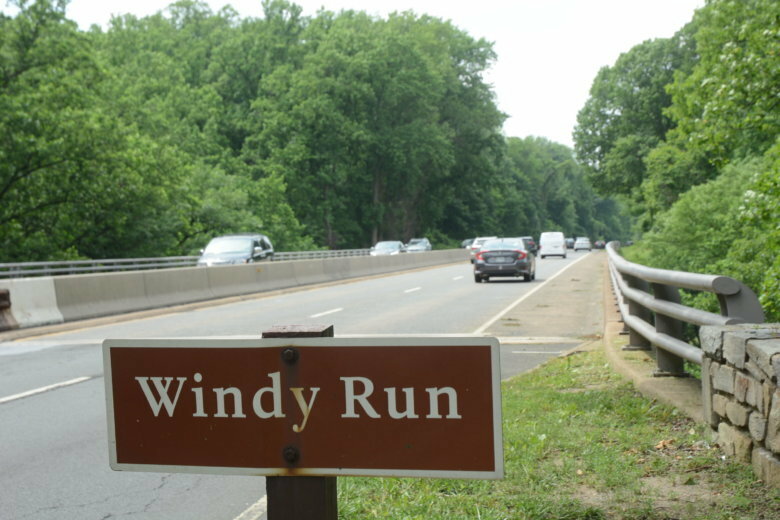 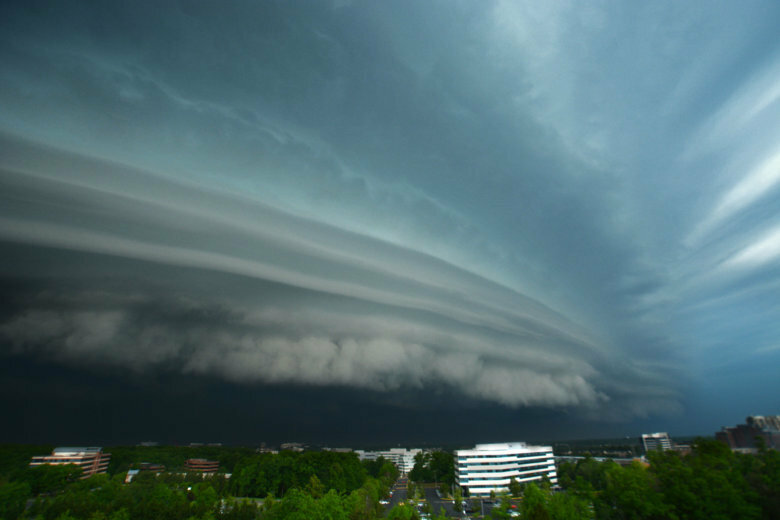 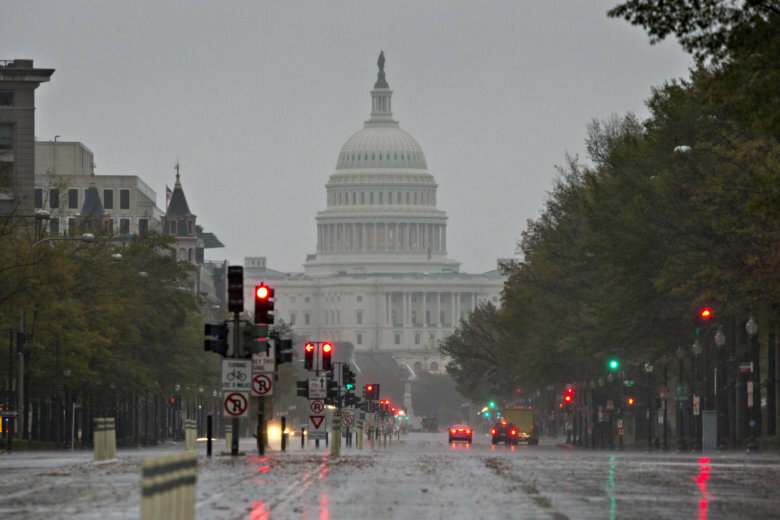 So far in 2018, the region faced destructive flooding in Ellicott City and a damaging wind storm in early March, but there has not been a single tornado yet this year. 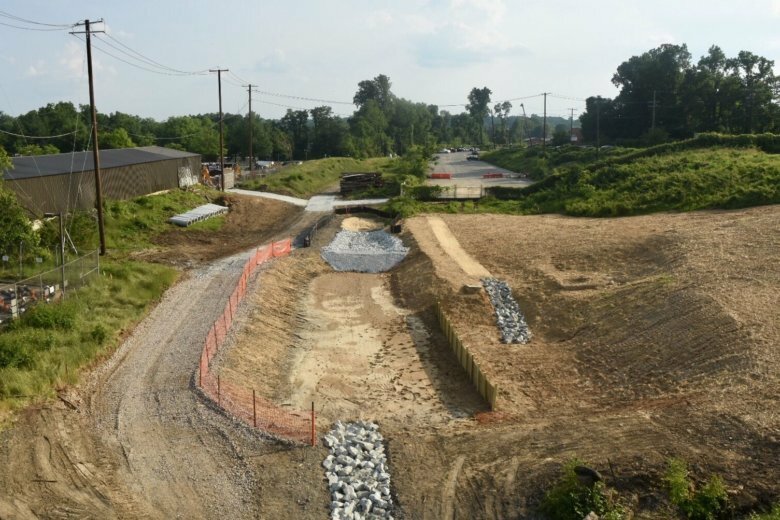 Nearly a year after its groundbreaking, construction is ramping up on Maryland’s Purple Line while legal battles over its right of way appear to have stalled. 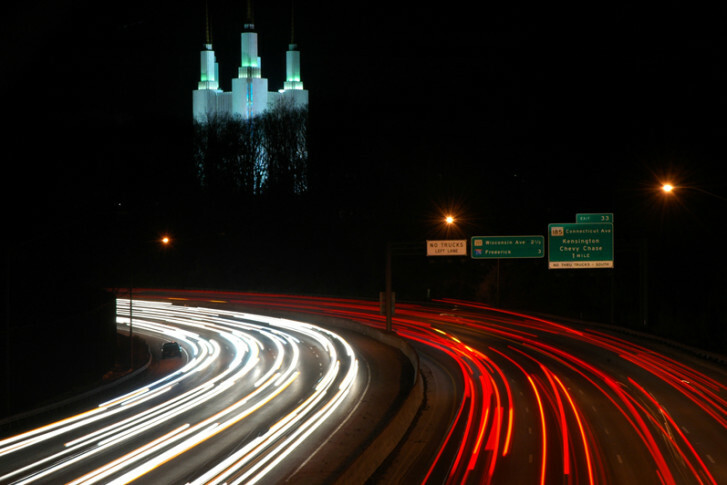 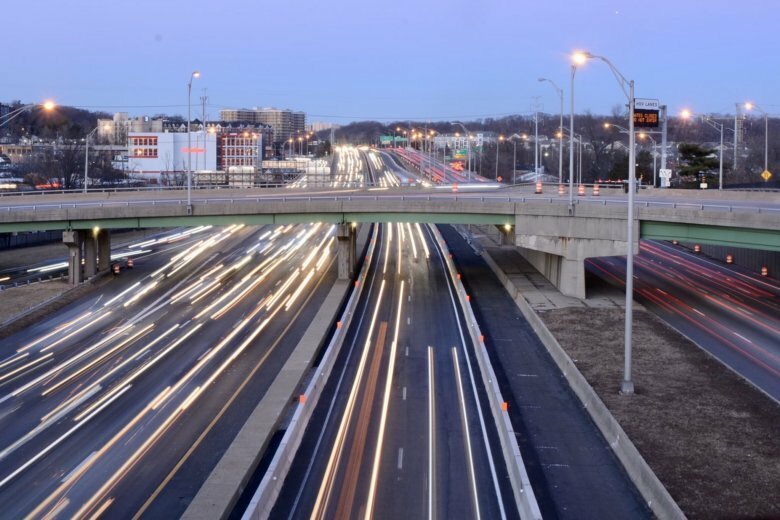 The Northern Virginia Transportation Authority’s six-year funding program could pave the way for improvements to many major commuting corridors in the coming years. 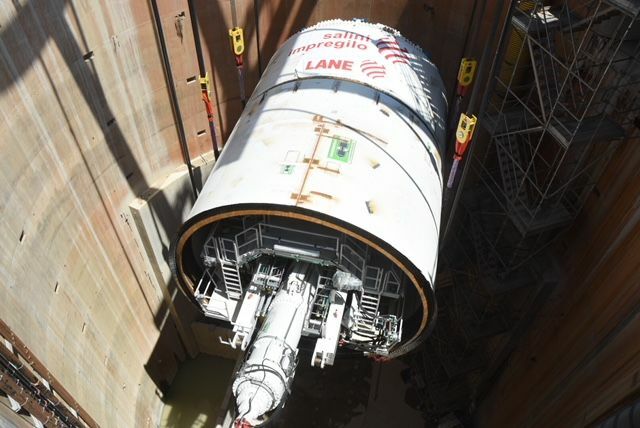 But after a projected drop in revenue caused by dedicated funding for Metro, some projects were dropped.